We have been a family owned and operated business founded in Adams County Pennsylvania. We strive to provide quality service with reliable craftsmanship. 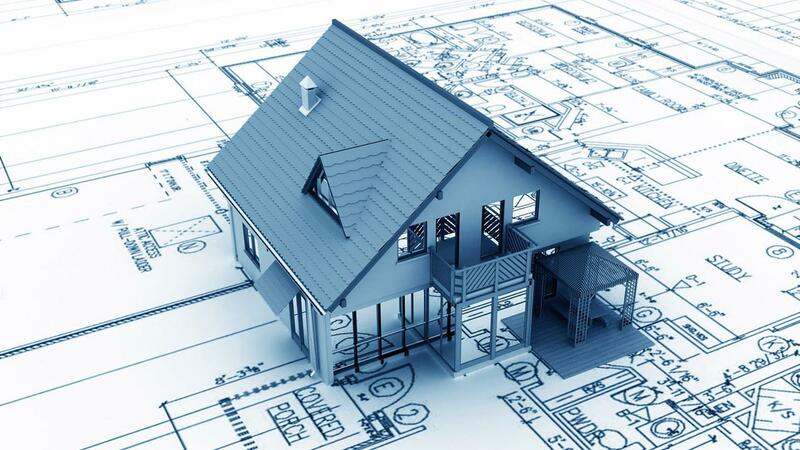 With over 35 years of experience in the local construction market, we have a working knowledge of current building codes as well as local vendors and products they offer. For our company, quality service and customer satisfaction are a top priority, and no job is too small. It is our work ethic to complete every project as if it was our own. Please take an opportunity to become familiar with our ever growing list of services that we offer and please keep in mind, "If you can dream it, we can build it!" Please contact our office at (717) 334-6078 for a free estimate of your upcoming project. If you can dream it, We can build it!